Sent to TrinityLeeds, in Leeds. Here at Trinity Leeds, waiting to be read! Picked up in Trinity Leeds today. Read this a while ago and just realised I forgot to journal it. 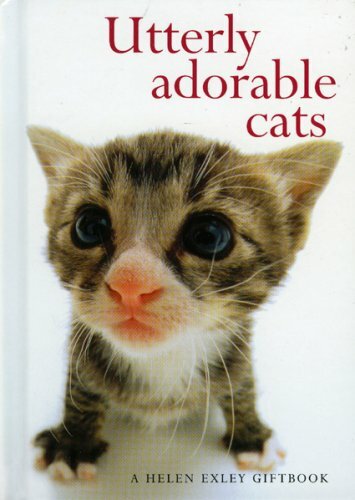 This was a nice fun read and cat owners everywhere will recognise their little darling's behaviour in there somewhere. Thank you, I know I'll enjoy reading this. Hope you have a very happy Christmas!! Thank you so much for this totally adorable book! Time for this little book to continue its travel! It's heading to Canada as a RABCK.